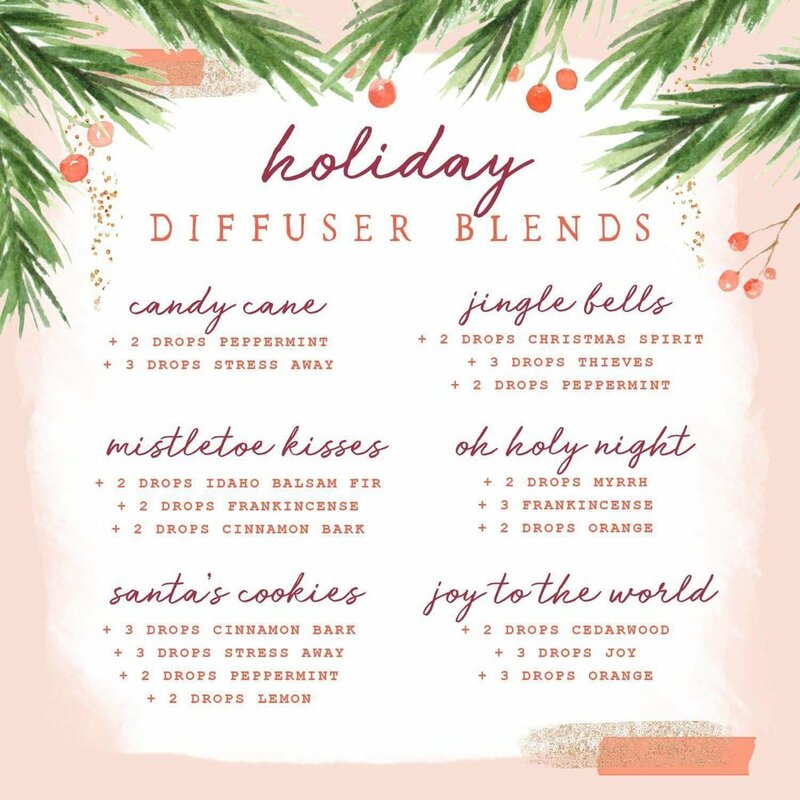 Using oils in your diffuser is always amazing...but ESPECIALLY during special times of year like right now...making your home smell like Christmasy goodness all day long, all while enjoying the health benefits of the oils? YES, PLEASE!! It just makes the season that much more merry and bright! Here are some wonderful diffuser blends for you!